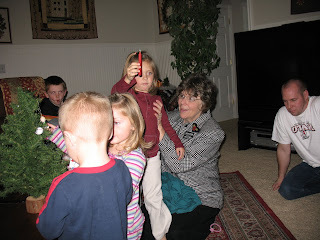 The night we got to Midway, my mom gave a wonderful Family Home Evening on the true meaning of Christmas for everyone. 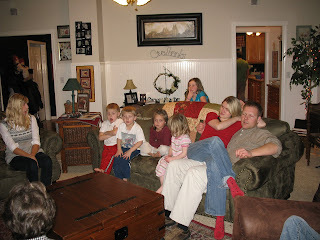 It was so great to have a FHE with the whole family together. That sounds so wonderful :) I am so glad you got to spend so much time with your family this holiday. your mom is a missionary?!? Stake missionary? "First you take the graham.."